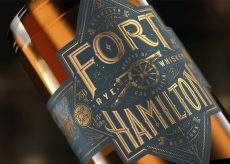 A raid by Alexander Hamilton during the Revolutionary War inspires the story of, and label for, new craft rye whiskey. 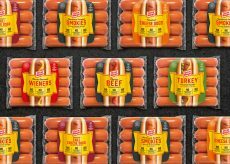 Bulletproof has refreshed the packaging design for Oscar Mayer Hot Dogs to coincide with healthful recipe changes to its entire line of products. 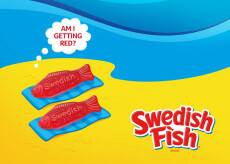 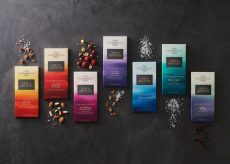 The popular fish shaped candy gets a brand and package redesign by Bulletproof.